We hope everyone is enjoying the Year of the Snake so far! March is Women’s History Month and we’ll be having two special events in celebration of this important time. On Thursday, March 14, we’ll be showing the film at the San Ramon Public Library. 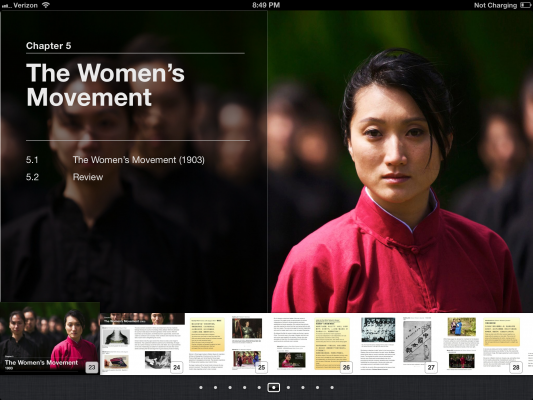 This will be our last scheduled screening, as we’ll be focusing more on promoting the AUTUMN GEM iBook in the future. If you haven’t had a chance to see the film, come out and join us at this free event! The San Ramon Branch of AAUW is sponsoring the screening. I will be presenting on a panel at the Women’s History in the Digital World conference, to be held at Bryn Mawr College in Pennsylvania March 22-23. This is an especially timely topic as we’ve been seeing the convergence of education and technology recently. Please help spread the word about this event to your friends and colleagues. If you are in the Bryn Mawr area, come by and check it out! 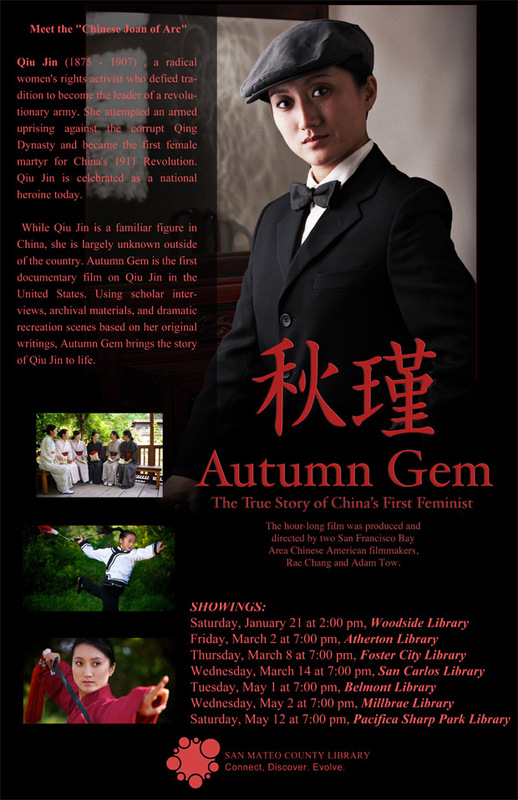 The AUTUMN GEM iBook will be on display as part of the Chinese Culture Center’s new exhibit, WOMEN我們. The exhibit, whose title means both “women” and “we,” presents 13 artists from both China and the U.S. whose works focus on the expression of feminism and sexual identity in Chinese visual culture. Paintings, drawings, video works, and installation art by female, male, and LGBTQ artists explore the themes of visibility, authority, and possibility within gendered spaces. 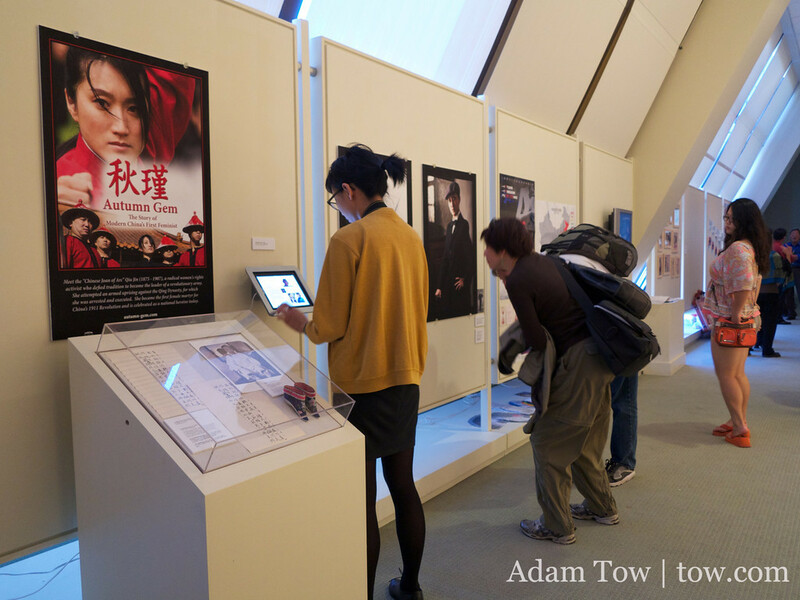 WOMEN我們 will be on view from September 15 – November 30, 2012. Join us for the opening reception on Saturday, September 15, 1:00-4:00 with artists panel at 2:00pm. Free and open to the public! 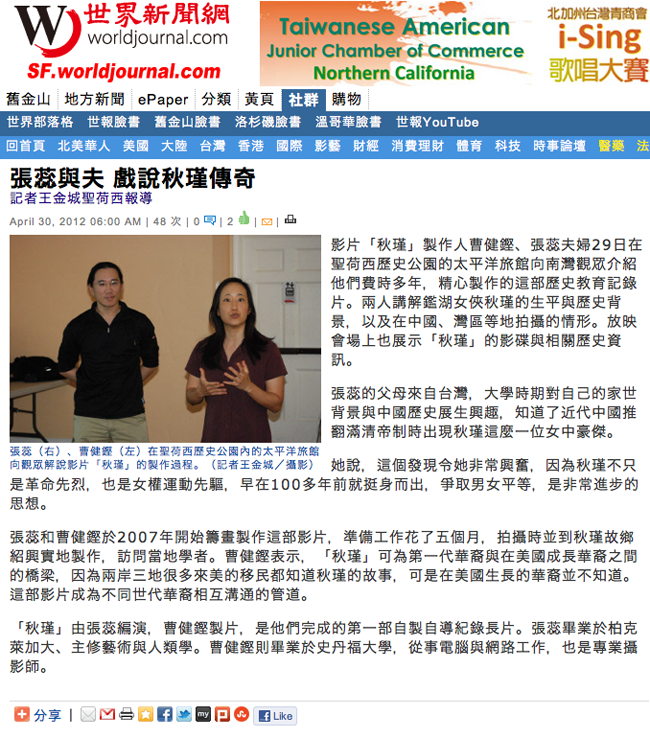 Back in early March we were interviewed by the World Journal regarding our Bay Area library screenings and upcoming AUTUMN GEM iBook. Welcome 2012! We’re gearing up for the Year of the Dragon! After over 100 screenings across the U.S., Canada, Australia, and Hong Kong, we’ll be focusing on showings right here in the Bay Area, starting with a series at the San Mateo County Libraries. We’ll also be hitting the East Bay (Berkeley, Fremont, Livermore, Danville, Dublin), South Bay (Cupertino, Los Altos, San Jose, Mountain View, Sunnyvale, Campbell), and San Francisco. Please pass the word to your friends and family. We hope to see you at one of our local events! September 22: Cerritos Public Library. September 24: San Marino Chinese Club. September 24: West Covina Library. September 27: Diamond Bar Library. October 3: Santa Clara City Library. October 5: Hayward Public Library. October 24: City University of Hong Kong. October 24: Hong Kong Baptist University. October 25: University of Hong Kong. October 26: Chinese University of Hong Kong. October 27: Hong Kong University of Science and Technology. October 28: Hong Kong Institute of Education. 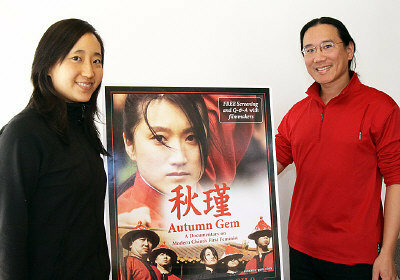 AUTUMN GEM ACTRESS OPENS MARTIAL ARTS SCHOOL IN L.A.
Li Jing, the star of AUTUMN GEM, recently opened a new martial arts school in Temple CIty, CA. Wushu Action Star Academy is “a world class martial arts training center providing instruction in Wushu and Taichi.” The school held their Grand Opening Celebration on September 10 and is currently enrolling students of all ages and levels. As some of you may know, Li Jing was Rae’s first wushu coach at UC Berkeley, and we’re excited to hear she’s teaching again! 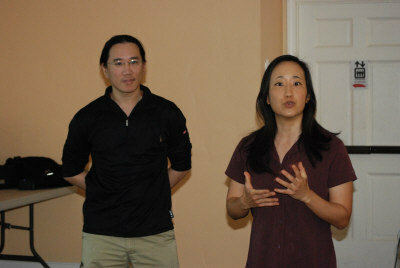 For those of you living in Southern California, here’s your chance to learn from “Qiu Jin” herself! 1911 will be released in China on September 23. The Woman Knight of Mirror Lake opens in Hong Kong on October 13. 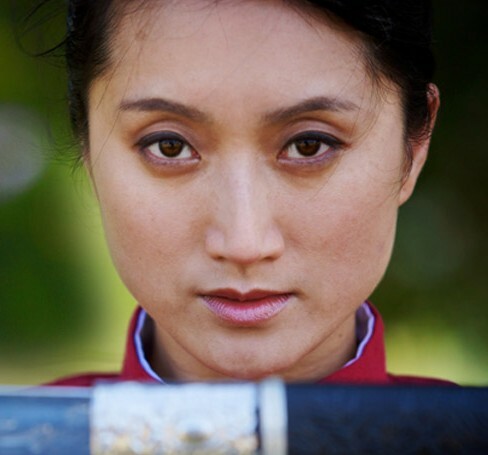 For those of you in the area, go see the films and let us know what you think of their portrayals of Qiu Jin. Four years, three countries, and over a hundred screenings later, we’ve finally broken even on the film! Our next step is getting it aired on public television. We are currently looking into local cable channels and educational distributors such as NETA (National Educational Telecommunications Association).